See it at recent events! We deliver exciting, innovative and affordable smoothie bike hire packages to all sizes of events across the UK from our base in London - watch us in action on our video. Our custom built smoothie bikes are available to hire as equipment only or delicious ingredients, engaging staff and our exclusive bike challenge can be added at low cost for your ideal event package. We also offer electricity generating bikes and a large range of wellbeing workshops meaning you can build the ultimate wellbeing and sustainability package for your event! Whether you are organising a small party or a large corporate exhibition we would be delighted to hear from you and see if our bikes, smoothie bars or wellbeing workshops could add something exciting and different to your event! Are you having a number of wellbeing activities at your event? 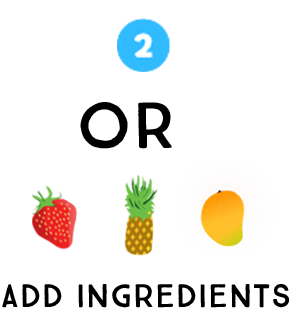 Love smoothie bike now partners with a range of experts to deliver amongst others, nutrition, yoga, ergolates, massage alongside our fantastic smoothie bike hire packages. See our range of activities and workshops! Available to hire now are our newest inventions, electricity generating bikes! Our unique custom bike frames now generate electricity as you pedal. Race Scalextric cars using your pedal speed, charge phones and power light displays. Green energy is fun energy! Find out more about our electricity bikes! 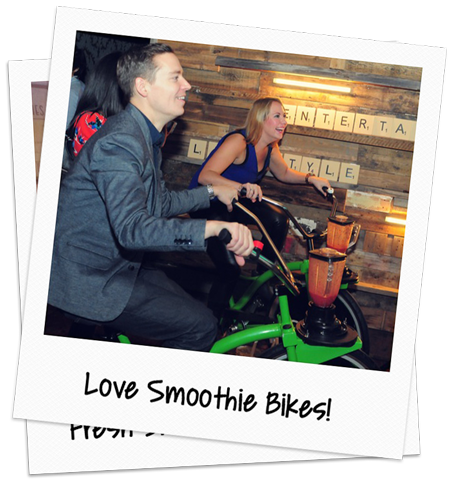 Why Choose Smoothie Bike Hire for Your Event? 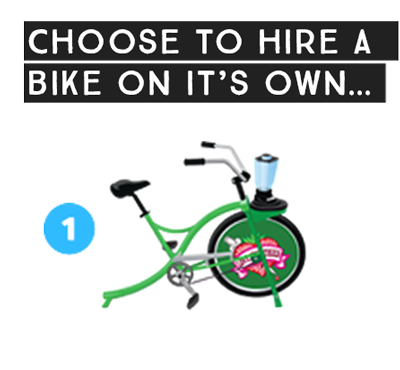 Our bikes will quickly have your guests interacting and with our game engaging in some healthy competition! Please take one minute and watch it in action on the video to the right it's the best way to see the fun we can bring to your event or party. 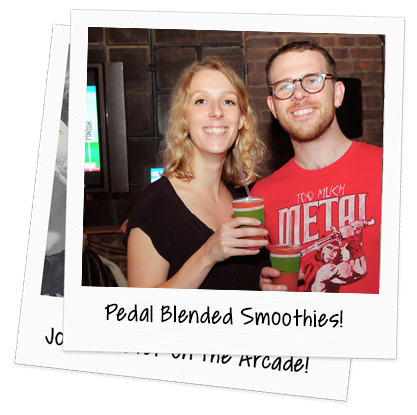 Find out all you need to know about our Smoothie Bike Arcade hire packages here. 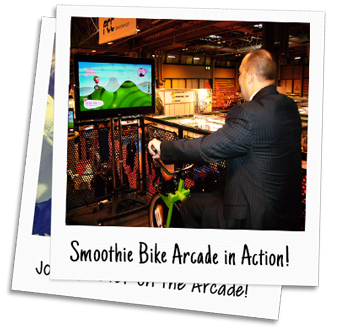 Of course we also offer great smoothie bike hire without our Arcade game, find out more about our range of bespoke bike hire packages here…. Or request a quote for your event. 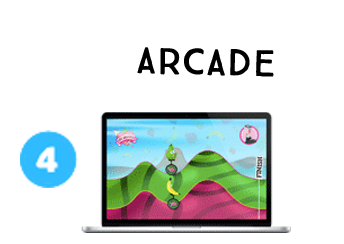 This fun, addictive game is based on skill not top speed so everyone can play and have a great chance to win! 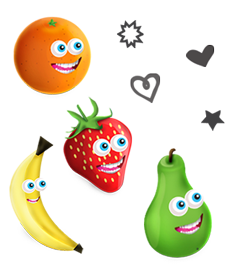 "We particularly wanted to thank you for providing such a great point of attraction with the arcade game and smoothie bikes as well as competent, engaging and pleasant staff – please do pass on our thanks to Lia and Adam!" "The Thursday event went down really well and having the arcade game really engaged people to take part. Please pass on my thanks again to Sandra. She was fab and getting people on the bike and encouraging them throughout." "I just wanted to let you know that the event on Saturday went really well and all 100 smoothies sold out in an hour and a half! We’ll know to book more next time! Daniel did a sterling job and was great with the children, so please say thanks again from us." "I’ve been meaning to email you for a couple of weeks now just to say thanks for your help with the smoothie bike. The event we held far exceeded our expectations and was a great success. Thanks for playing your part. We will definitely be back to use you again in the future." "I just wanted to say thank you so much for working with us again this year on our wellbeing events. The smoothie bike arcade experience went down really well at both locations and were a brilliant way to get people engaged in the wider event. Both Adam and Simon were brilliant and very professional. Thanks again!" "Thank you so much for providing us with the bikes & arcade game this morning – it was so much fun & everyone loved it! Please say a big thank you also to Sian, she was great & really help everyone get involved with the game. Our event was a big success with your help!" "We had a great day with the bike. I’d worked out one smoothie every 2 mins = 150 for the 5 hours of the event and we got through the lot! 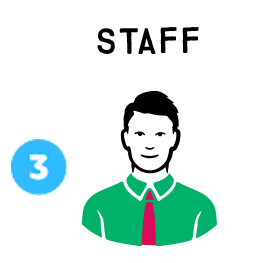 Thanks for your help and a great service." "Thank you very much Tom, the smoothie bike was a big success everyone really enjoyed it and we will be recommending you (and perhaps even using your services again ourselves!) in future. We celebrated UN World Environment Day with a bang, so thank you again." "The bike was a real talking point amongst the show and brought additional footfall to the stand, which was fantastic! The arcade game really enhances the experience and engaged those who used the bike brilliantly!" Good Morning Britain's Winter Warrior Bikes! 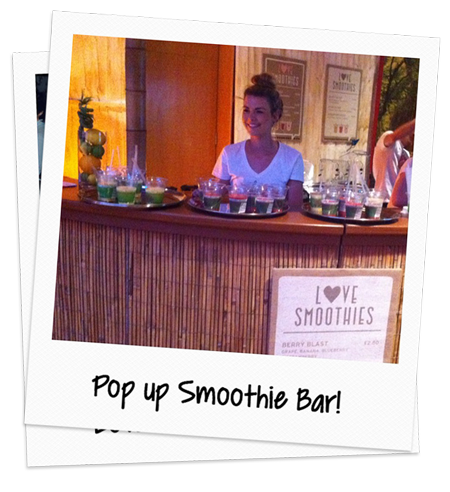 As well as our fantastic smoothie bikes and interactive arcade game we also provide pop up smoothie bars to all types of events, find out how this can add delicious refreshment to your event here.